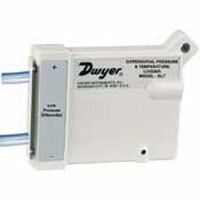 Dwyer’s wide selection extends to Gages, Transmitters, Switches, Data Loggers, and Monitors for Differential Pressure. 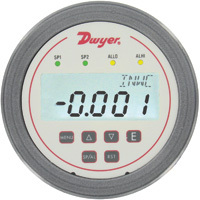 Dwyer manufactures a range of dial and digital gages to reliably measure and display pressure difference, between two pressure sources using gas or liquid in a process flow. Sensors for air and non-combustible compatible gases have an electrical contact output at a specific difference between two pressures. 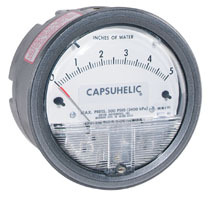 Applications vary between the different types of differential pressure switches. 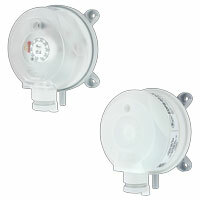 A wide variety of switches and circuit styles enables control functions needed for any system. 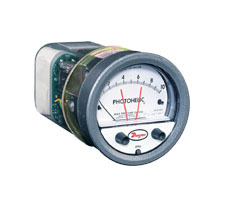 Local wall mount monitors are designed for critical low differential pressure applications that require stringent pressure monitoring and alarming. Applications in pharmaceuticals, clean rooms, research labs, animal facilities, and manufacturing. 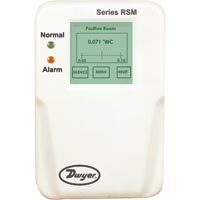 Completed with an LCD display with a graphic user interface. 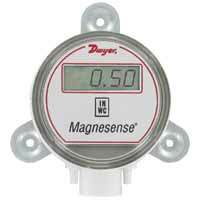 Data loggers save readings for the difference between two pressures over time. 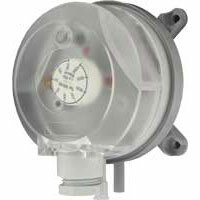 Ideal for monitoring air duct velocity, testing and balancing HVAC systems, or verifying room pressure. 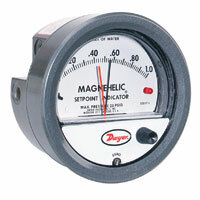 Loggers can store up to 21500 readings and operate independently from external power supply.